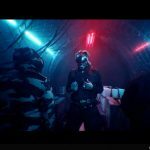 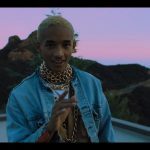 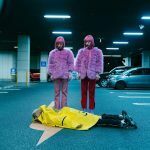 Rapper and actor, Jaden Smith emerges with the music video fro Plastic, a song he released about a week ago. 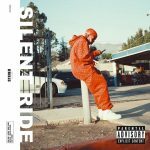 “Plastic”, the fourth track on Jaden’s The Sunset Tapes: A Cool Tape Story, sees Jaden rapping through auto-tune and a distortion filter that meshes well to create an anxious-sounding ambiance. 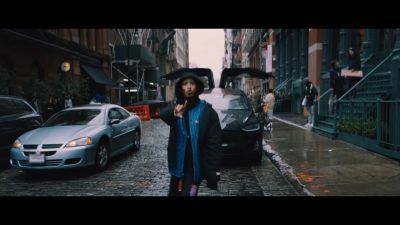 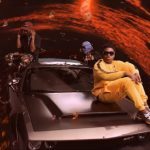 On the 23rd of November, Smith dropped a visual for the track, with his usual aesthetics of sunsets and Teslas.